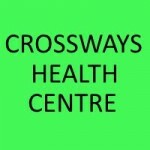 Crossways Health Centre is situated in Hilton. 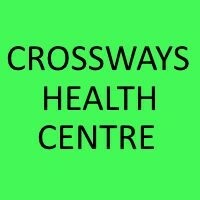 The Wise Eye program enables and enhances the skills needed to read effectively and interpret text, with understanding. Access BARS are run by holding on 32 different points on your head. They are like Acupressure points. You feel like you've has a wonderful massage.